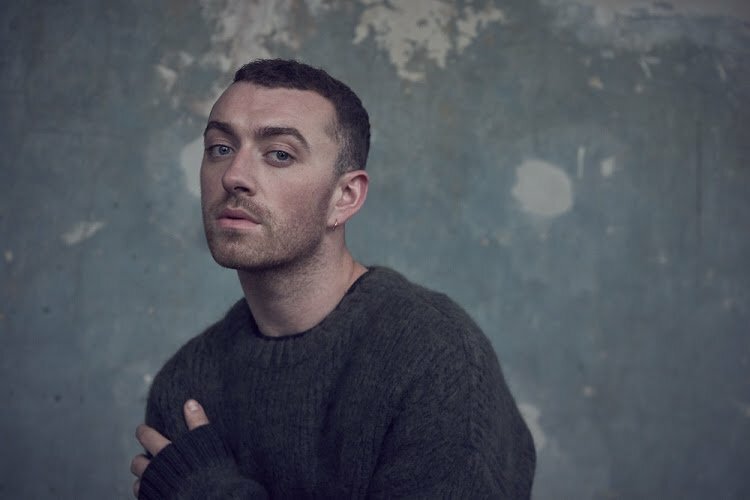 Sam Smith will be heading on a tour to South Africa early next year. He will be performing at the Ticketpro Dome on April 13th and 14th. On the 16th and 17th, he will head to Cape Town to the Grandwest Casino. Smith is well known for his hit singles, Stay with Me, I’m Not the Only One and Too Good, among others. Tickets for the tour will be selling on Thursday from R575.